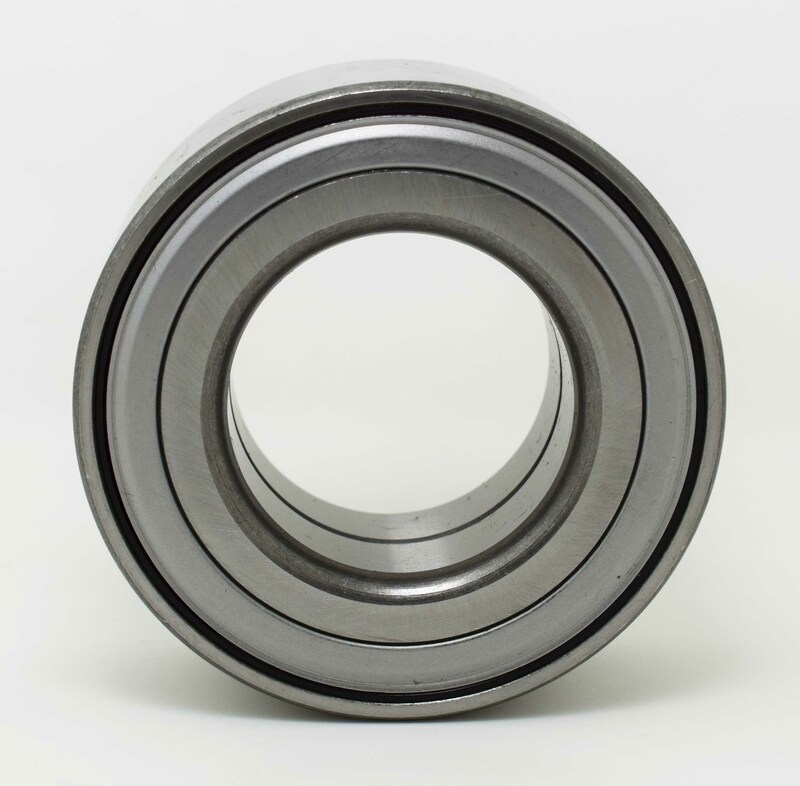 This Wheel Bearing can be confirmed by number 748139182470, 510087. It well fits with these vehicles like LAND ROVER FREELANDER, LR2. This item is covered by our 12 month warranty. In addition to checking the compatibility list, please see the reference number and high resolution pictures below as vehicle list is not complete. If you are not sure if this part fits your vehicle, please email us. DGOFEN is specialized in auto spare parts. 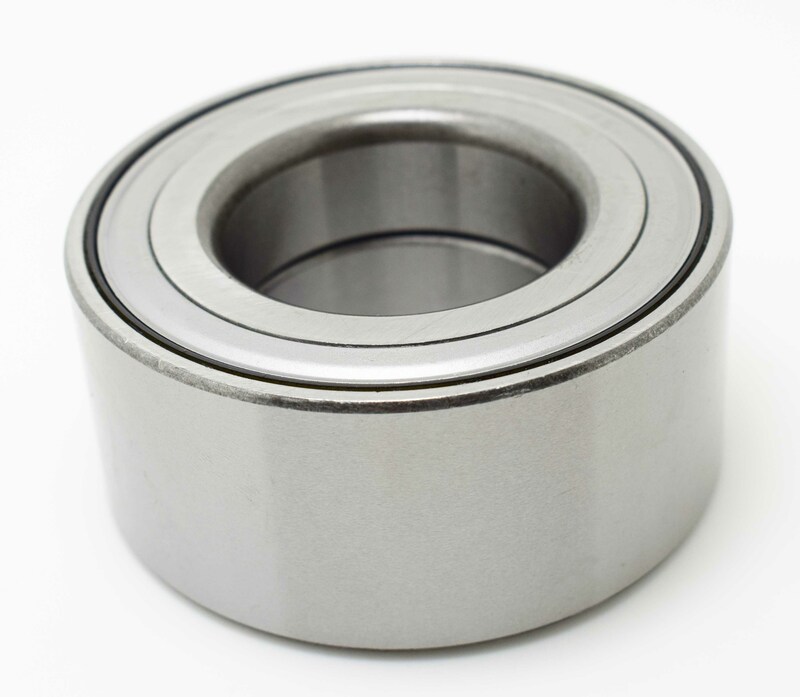 Our parts are applicable for Volkswagen, Audi, Mercedes-Benz, BMW, Peugeot, Renault, Opel, GM, Ford, Toyota, Nissan, Kia, Daewoo and other European, American, Japanese cars. All of them are exported to Europe, America, Asia, Africa and other regions in the world. We have continuously improved our products quality. It's our permanent commitment to our customers to continuously develop innovative products. We have kept good cooperation relationship with our suppliers and partners which are leading Chinese manufacturers. We devote ourselves to the construction of the terminal channel in auto parts aftermarket. Experienced work team could bring customers better business with high efficiency. Our mission is to deliver high quality products and value to enhance the competitive advantage of our customers. This is achieved through our sourcing expertise and strategic alliances with partner factories in China.